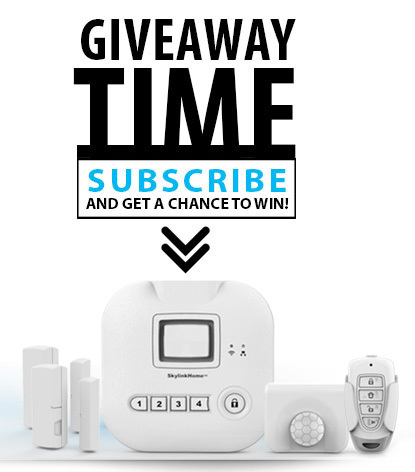 Protect your home the Smart Way. 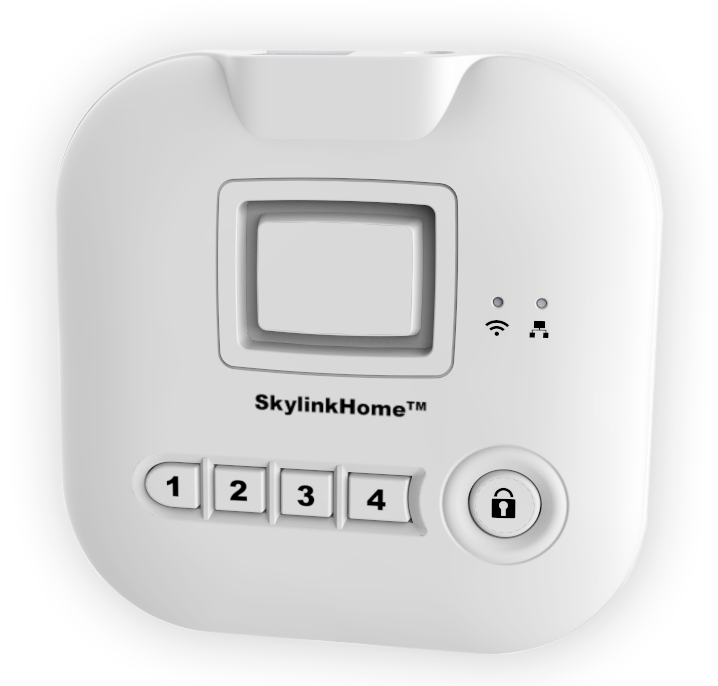 Remotely arm and disarm the alarm system with the free Skylink App on your smartphone or tablets. Protects you and your family. 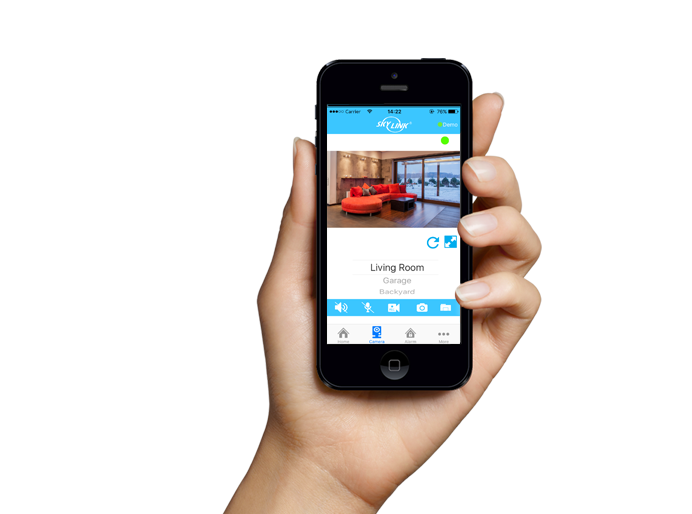 Dream big, start small with the expandable Skylink Home Automation system designed for DIY Customers. The possibilities are endless! Control lights, garage doors, swing doors, small electronics/appliances, and electric or gas fireplaces in your home or business with simple Remote Controls. with an electric strike for security or privacy.